Check out these beautiful LED branches - wouldn't they make your house look beautiful? Enter below for a chance to win them! Holiday Contest and Sweeps along with Mark Feldstein and Associates are pleased to bring you a LED Lighted Branch Giveaway that will be an eye-catching addition to your decor in any room of your home or patio. 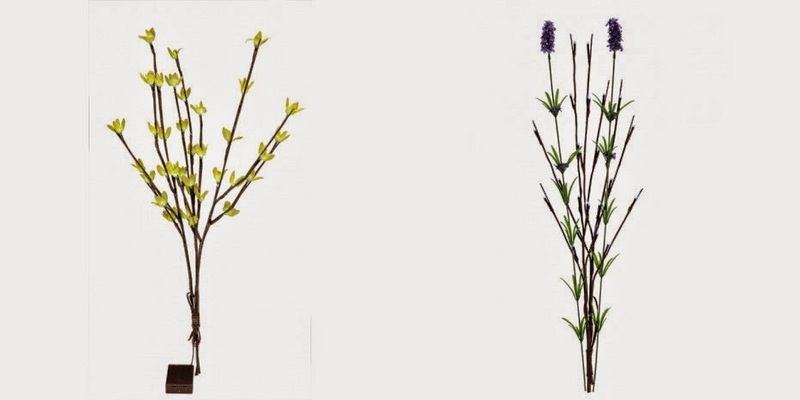 These beautiful branches are accented with glowing LED lights that create a soothing effect to the lavender and forsythia flowers. Each set comes with its own hands free timer that turns your branches on for six hours and off for eighteen. These branches can be displayed alone or combined together with a floral display that will be the talk of your family and friends. 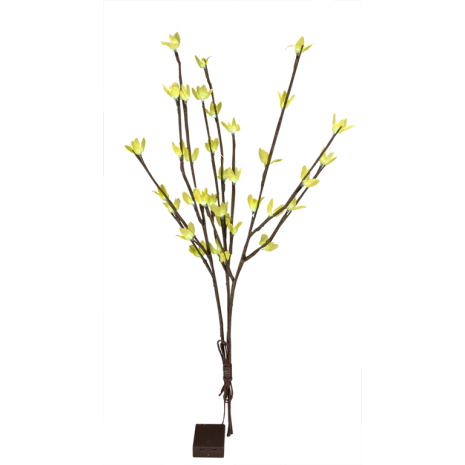 The addition of this set of two, 27-inch Branches will add a stunning decorative element to your existing floral arrangements or plants. Set includes two battery-operated, sparkling Twig Tip branches with 12 pure sparkling White LED lights on each. The Twig Tip branches also feature convenient timers for 6 hours on and 18 hours off. 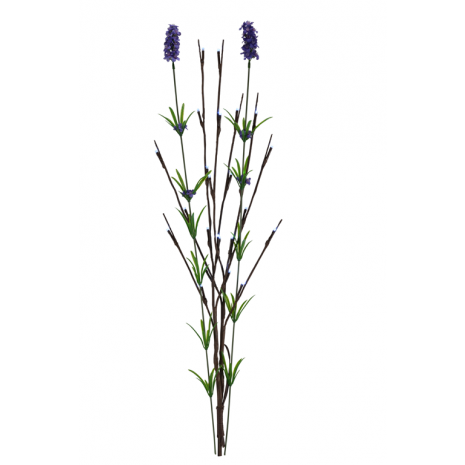 Combine that with two beautiful Lavender Branches and this set will create an ambiance in any room. Great for holiday decorations, weddings, home decorating, -- year-round endless uses. This giveaway is valid in the Continental United States only and entrants must be 18 years of age or older to enter. 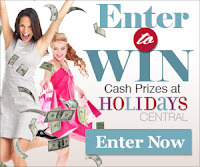 This giveaway is in no way associated, endorsed or affiliated with Facebook, Pinterest, Bloglovin, Networked Blogs , Instagram or You Tube in any way. Holiday Contest and Sweeps received a sample of this Branches for review purposes only. 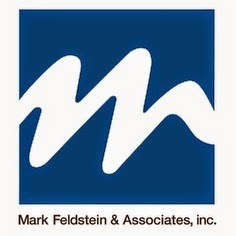 Mark Feldstein & Associates, Inc. will be responsible for awarding and shipping of the Branches directly to the winners. The winners will have 48 hours to reply to the prize notification email to claim their prize. Failure to reply in that time frame will result in another winner to be drawn. REALLY love their Berry and Pinecone led lanterns. I really really want a bunch of these. Would be super perfect for the porch. I also love the Flameless LED Lantern Thomas Kinkade Victorian Christmas IV, 13.5IN with Timer.